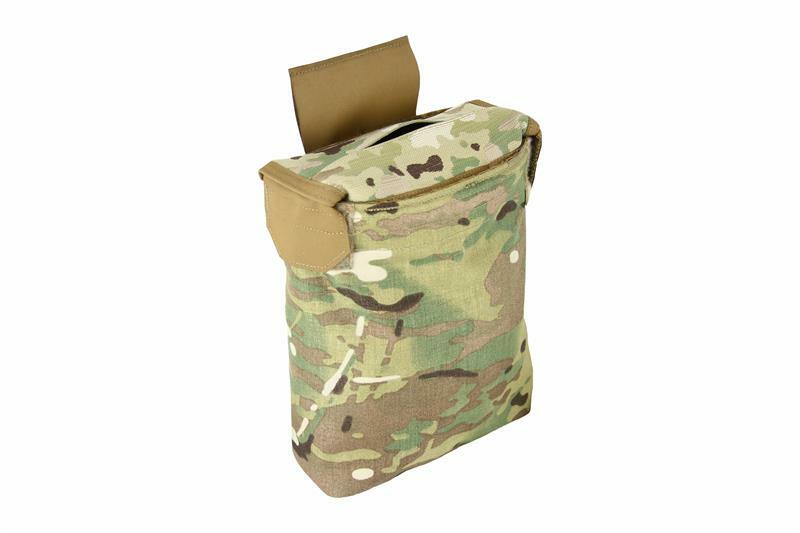 Made to the same specs as our Multi-Munition Dump Pouch, Shielded; without the extra MIL-SPEC HERO SAFE lining. This pouch was designed around a need for a pouch to hold everything from initiation systems to diversionary devices. 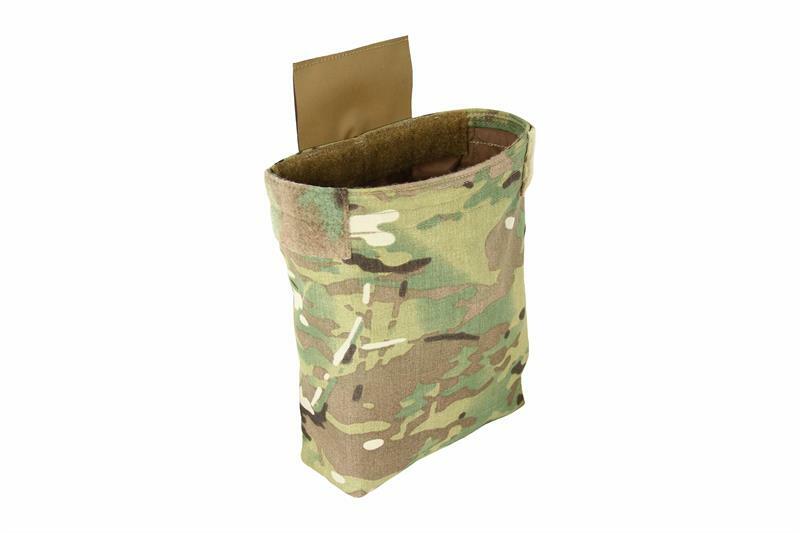 This pouch can be worn on a riggers belt or mounted to any PALS/MOLLE surface. With the elastic liner installed, the contents of the pouch can be assured to stay put until needed. For faster access, the entire lid can be removed; the pouch is forced open by a rigid plastic insert. The elastic liner was designed for a large size hand to retract a diversionary device, at any angle. Pouch has a removable interior top with double elastic cover to prevent items from falling out but still allows access to the pouch contents. Designed with our Patent Pending PALS/MOLLE compatible attachment system (S.O.L.A.C). Made with all high-quality MIL-SPEC materials.